1. Horizontal, cantilevered, centrifugal, single stage Slurry Pump,Industry high head pump,high pressure Horizontal Slurry Pump,high head Metal Slurry Pump. 3. Wear resistant and anti abrasion wet parts: High chrome alloy and rubber etc. 5. Easy adjustment of impeller: An impeller adjustment mechanism is provided bearing housing. 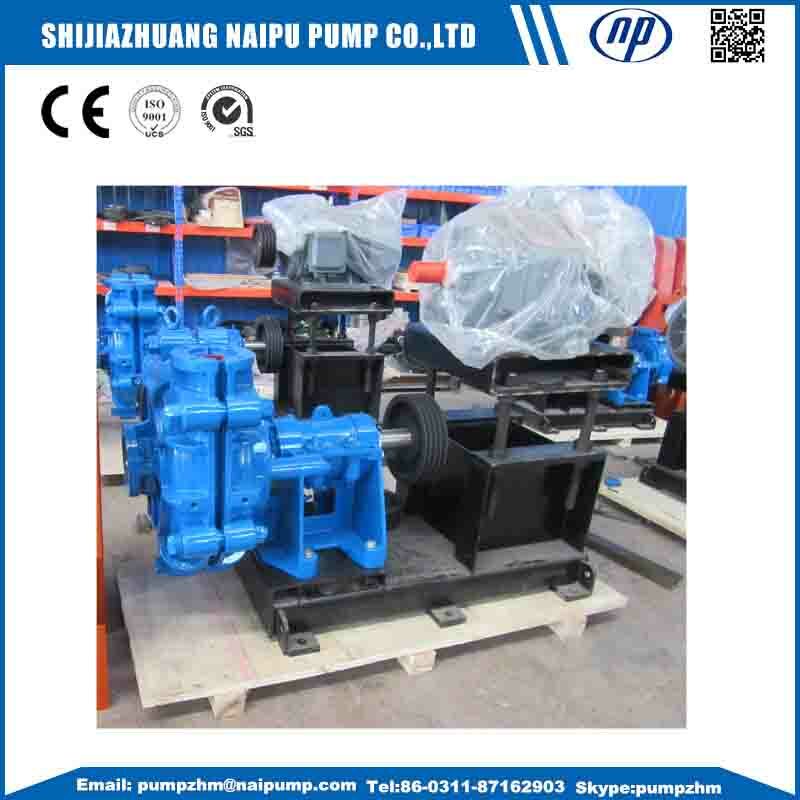 Industry high head pump,high pressure horizontal slurry pump,high head metal slurry pump. 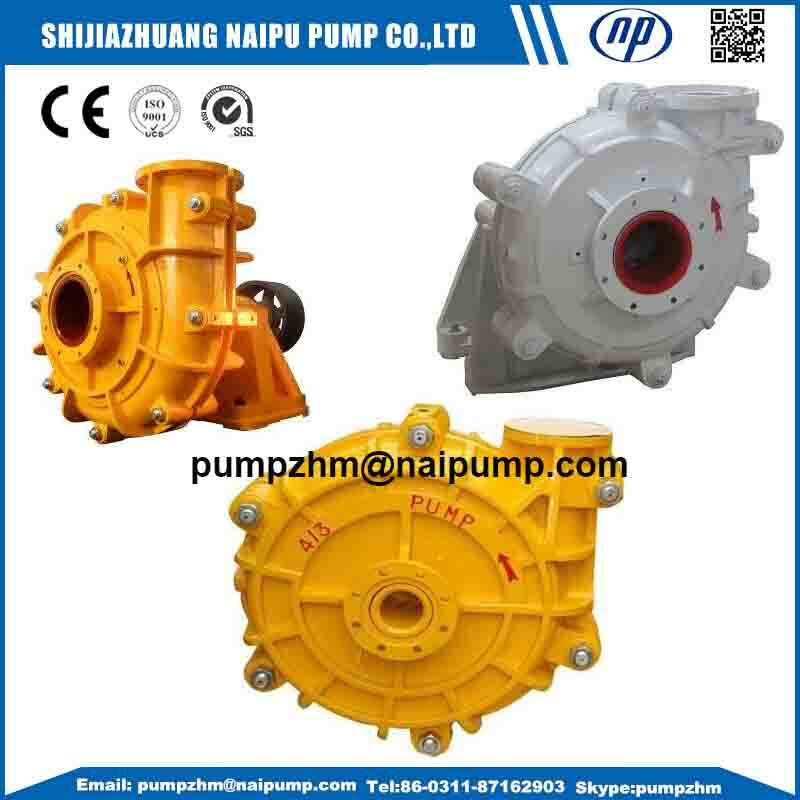 Industry high head pump,High Head Metal Slurry Pump,high pressure horizontal slurry pump,high head metal slurry pump contact information in Shijiazhuang Naipu Pump Co.,ltd. Looking for ideal Industry High Head Pump Manufacturer & supplier ? We have a wide selection at great prices to help you get creative. 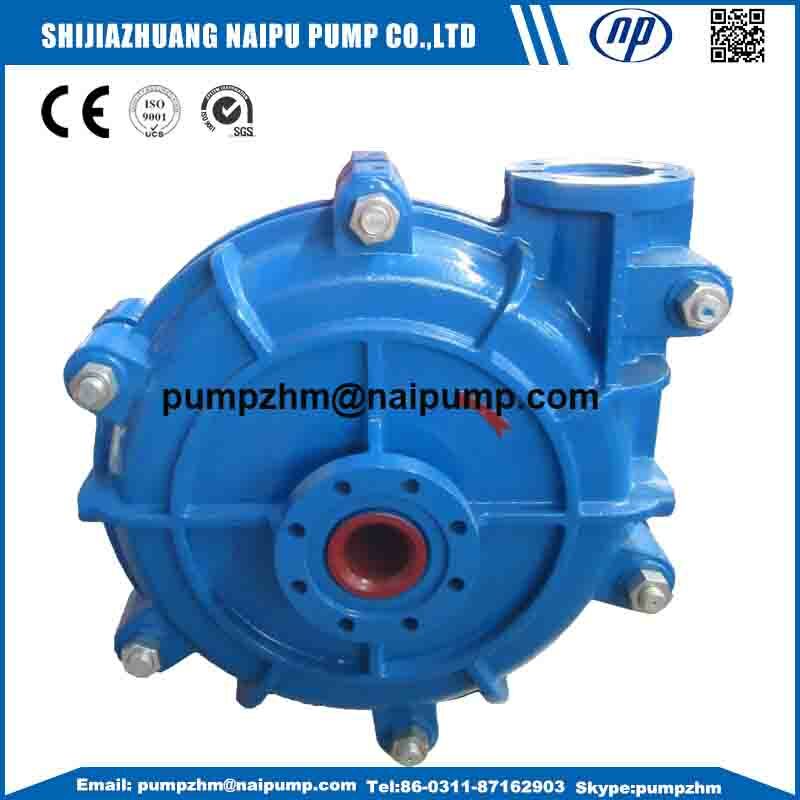 All the High Pressure Horizontal Slurry Pump are quality guaranteed. 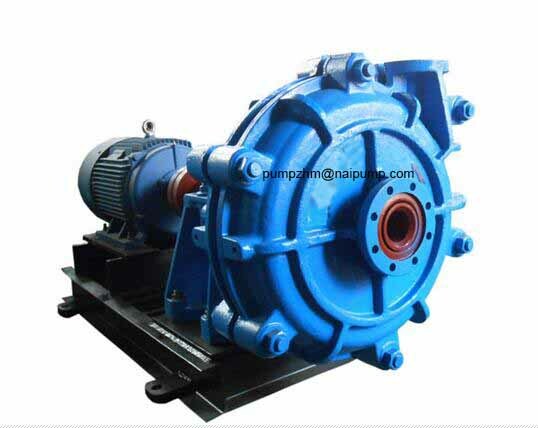 We are China Origin Factory of High Head Metal Slurry Pump. If you have any question, please feel free to contact us.